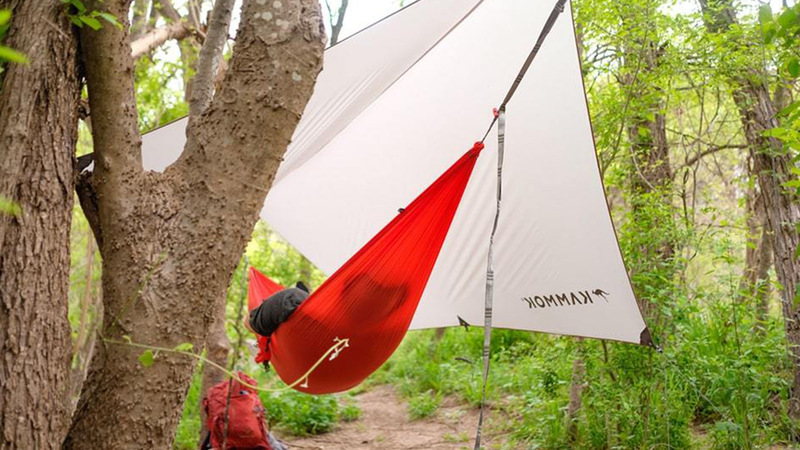 This weather-protected, complete hammock setup weighs only 23 ounces to help you stay mobile as you traverse a wide range of wildernesses. 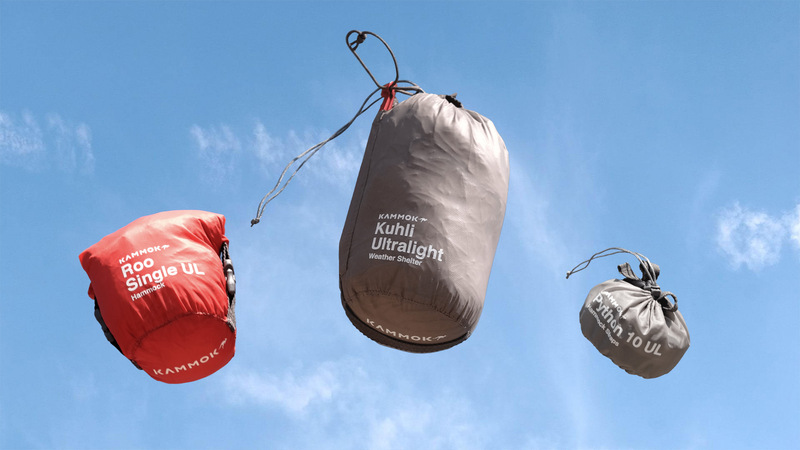 The Ultralight Collection from Kammok will have you relaxing by the campfire as you settle in to “look for the bare necessities [and] forget about your worries and your strife.” The collection includes a hammock, suspension straps, and weather shelter for the hammock. 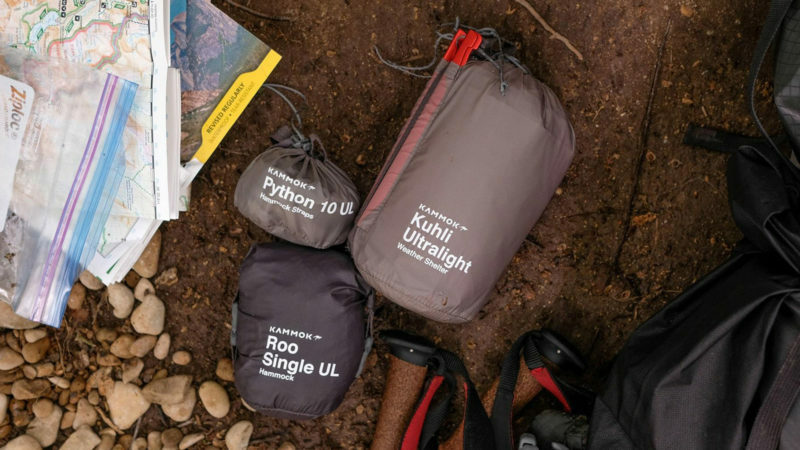 The total packed weight for the entire collection is 22.8 ounces (643.1 grams), as the ultralight collection is designed to help you stay mobile as you traverse a wide range of wildernesses. 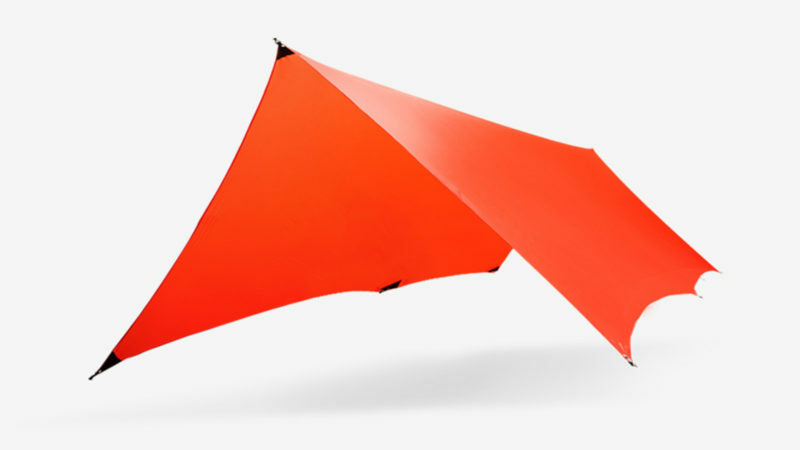 The camping hammock features DWR waterproofing and is constructed from a durable Levitas 20D ripstop nylon. 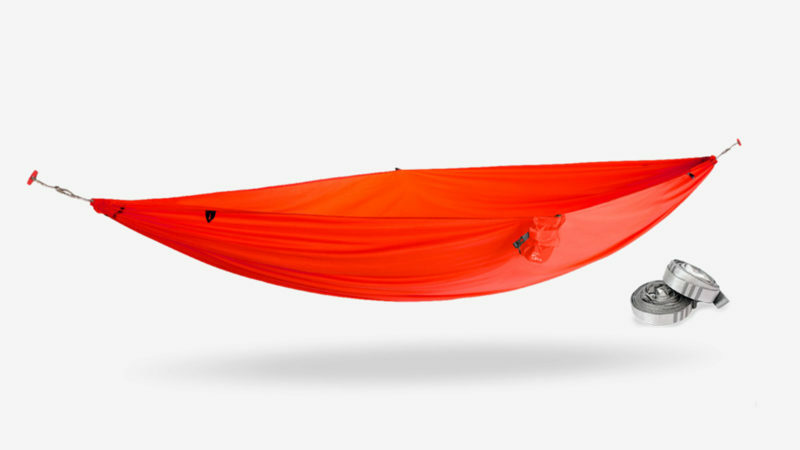 Thanks to the Python 10 suspension straps, you can now lift the hammock high off the ground while supporting up to 300 pounds. 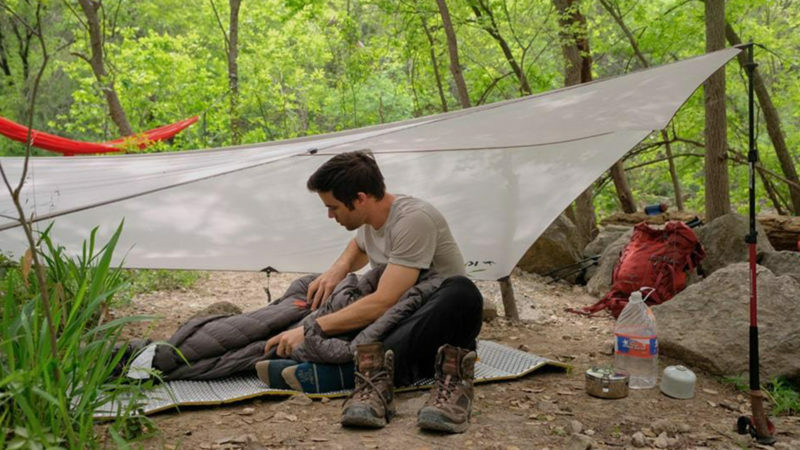 Say goodbye to the woes of unexpected rain showers thanks to the 15D diamond ripstop nylon tarp of the Kuhli weather shelter, which will keep you cool and dry.